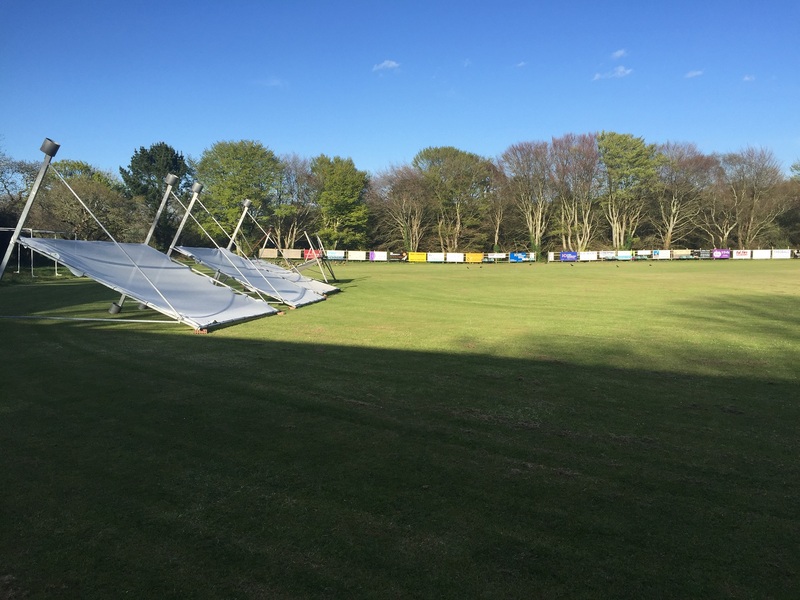 Falmouth Cricket Club have had a stalled start to this season, with bad weather meaning their first two fixtures have not been played. The wet spring weather has led to terrible ground conditions across Cornwall. 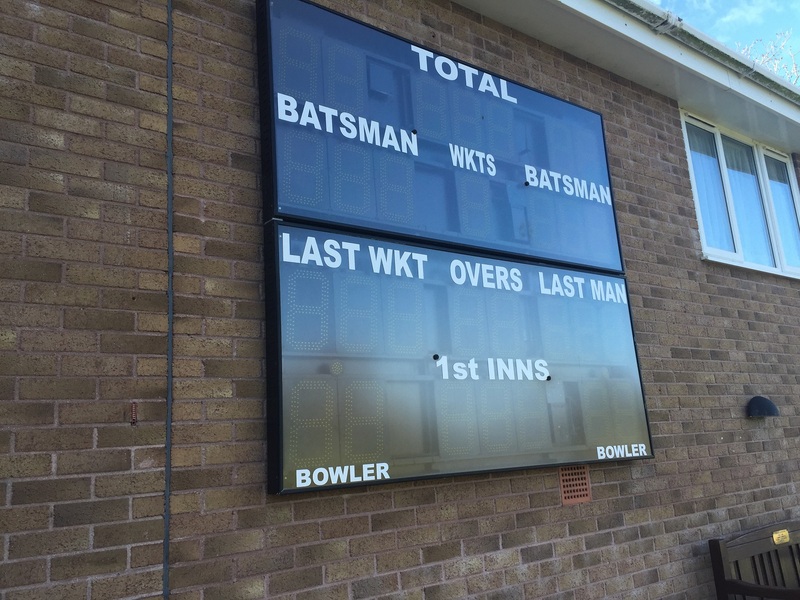 As a result of this, the Cornish Cricket League (CCL) rescheduled the entire first set of Cornish Premier League fixtures to the August bank-holiday Monday. To make matters worse, Falmouth’s following game against Werrington was rained off, meaning they are yet to play a game. Falmouth haven’t had chance to fire up the scoreboard at their ground, the Hine Downing Oval. However, the weather postponements aren’t the only issues that the league has faced. Hayle and Helston were forced to withdraw from the league after the league attempted to expand to 12 teams from 10. Falmouth’s next game is Grampound away.